Cape Associates, Inc. was established in 1971 by Lester F. Langhans, Jr., a life-long builder who had relocated to the Cape a year earlier. 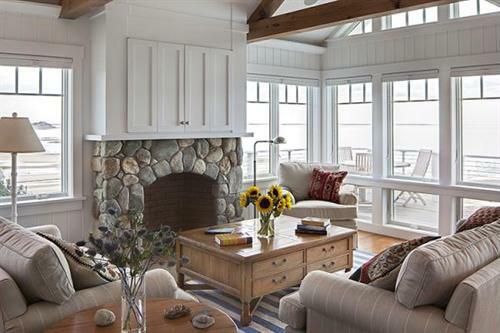 From three employees to over 100 full-time, year- round employees, the company has grown to be one of the largest custom builders on Cape Cod offering additional services in home remodeling, property management and painting. We can proudly say that this third generation company has been happily serving the communities of the Cape and Islands for over 40 years and have convenient offices located in Eastham, Chatham and Yarmouthport, MA.